What’s this I hear you say?! Two posts in a week? What is this madness?! Well it’s my birthday on Sunday and that’s usually post day, so I thought I’d publish this a little earlier and then I’ll have another new post the middle of next week too hopefully. I’ve been asked to do a post on my cruelty free hair care a couple of times since going blonde, so I thought it was about time that I got around to writing one. I started to transition into blonde hair in March by just bleaching the ends, but now I have a full head of foils and toner over the whole thing. One thing I must admit is that I go to my friend at the salon she works at and they don’t use cruelty free products on my hair. I have looked for cf salons in my area but unfortunately I can’t find one. I love the way my hair is now and I’d be kind of scared to change salons to be honest as my friend knows exactly how I like my hair. So I’m not perfect, but I do like to make sure that I only use cruelty free products to look after it at home, so without further ado here is my cruelty free haircare routine for bleached hair. I can get away with washing my hair twice a week now. I had quite greasy hair but the dye has really dried my hair out, which means I can get away with not washing it as much and just a little dry shampoo instead. 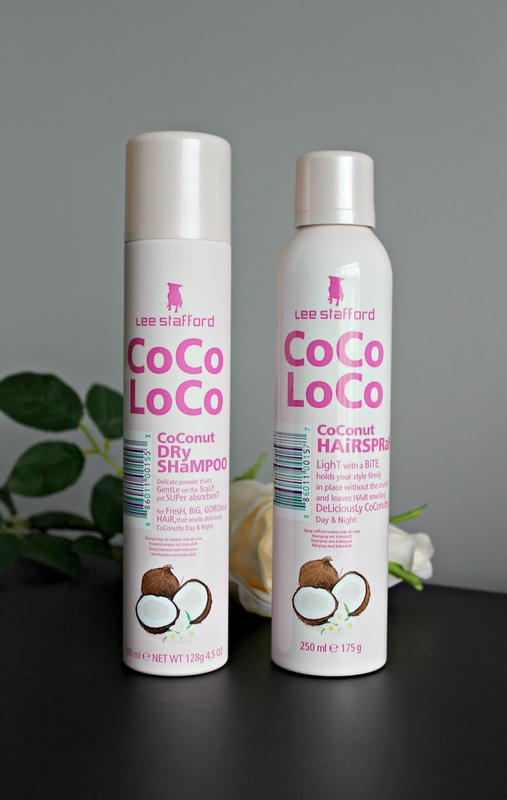 I’ve been loving Lee Stafford’s Coco Loco Shampoo & Conditioner to make my hair soft and shiny but still give it a good clean. This doesn’t strip the toner out of my hair too quickly either, which is a bonus. I use this once a week and alternate it with…. 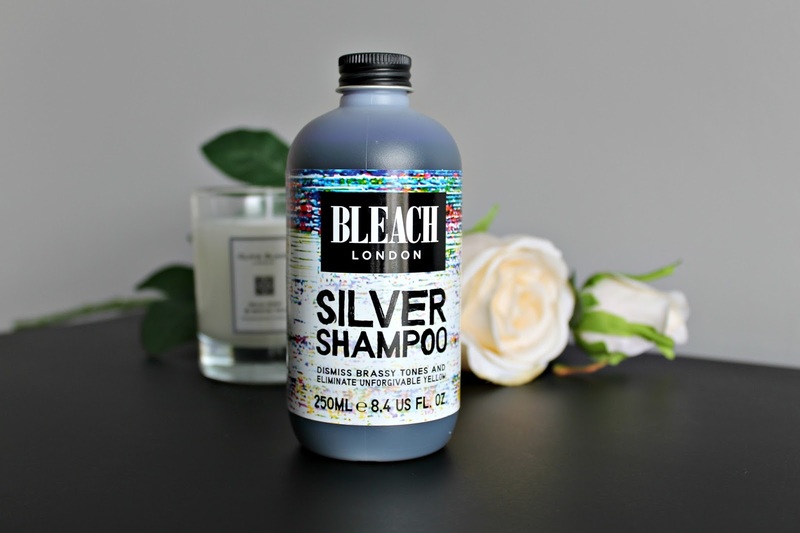 Bleach London’s Silver Shampoo. I think this is one of the only cf silver shampoos that you can get, although please correct me if I’m wrong. This really lifts the silver tone in my hair and stops it from looking brassy – I can always tell the difference in my hair after I’ve washed it with this. I tend to use this once a week, either Friday or Saturday so my colour is fresh for the weekend. I do need to take extra good care of my hair now that it’s bleached every six weeks, as it is a lot drier than it used to be. To do this I make sure that I use the Lee Stafford Coco Loco Coconut Mask once a week, usually after using my Bleach shampoo. I also make sure that I take any conditioner and masks all the way to my roots now so that all of my hair gets the nourishment from them. Before having my hair dyed I would only coat the ends in conditioner and masks but now I have to do my whole head. It also helps with my flaky scalp, as it conditions my scalp this way too. After every wash I always apply Lee Stafford’s Coco Loco Light Serum Spray (can you see a pattern forming here?!) and Forest & Shore’s Hallelujah Hair Oil * all over my hair. I also try and let my hair air dry whenever I can, so I’m not using too much heat on it. The last bits are more Lee Stafford products lo and behold! I just adore the Coco Loco range and it’s easily available to pick up from Boots, usually on offer too. 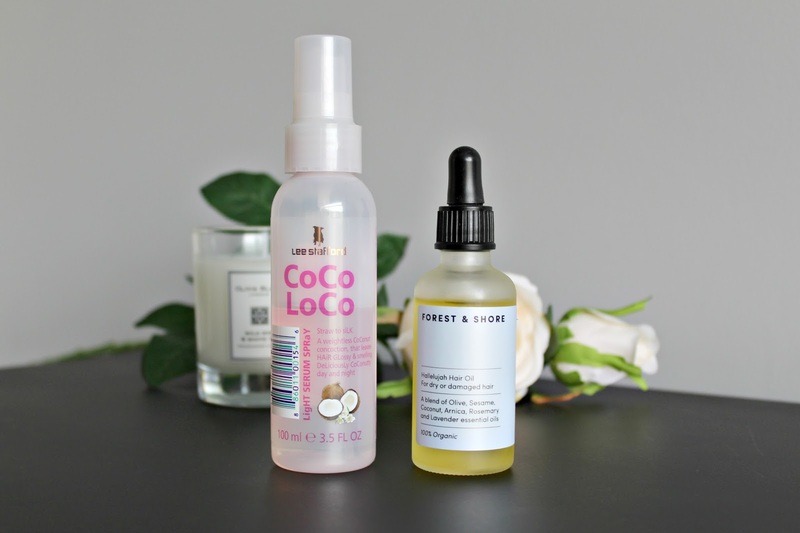 I swear by the Coco Loco Hairspray – I used to use Tresemme before going cruelty free and that was a really good hairspray but this one knocks it out of the park completely. It holds every little hair in place but without making it hard and crispy. It’s great for up dos and for adding volume to a backcombed look. I love it! I’ve also been alternating between 2 dry shampoos lately. I received the Kite Nest Dry Shampoo in my August The Pip Box and I’ve been loving it. It’s all natural and is really kind to my hair, but it’s a bit of a faff to use to be honest. It’s a loose powder so you have to sprinkle it on your hair (and all over the bathroom!) and then rub it in, which is fine but not the quickest when you’re in a rush for work. I only tend to use this on the weekends when I have the time. 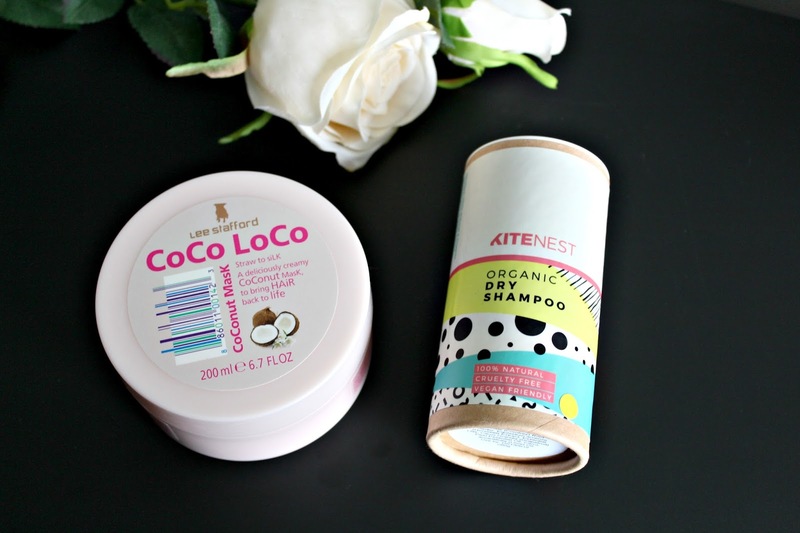 In the week I use the Coco Loco Dry Shampoo which is amazing. It cleans without leaving any white residue at all and doesn’t make your hair feel thick and sticky either. So that’s pretty much my routine for bleached hair. I’d like to try some more natural products but I’m always a bit weary about natural shampoos, as the couple that I’ve tried didn’t do a great job of cleaning my hair. The ones that do have good reviews are all pretty expensive, so I haven’t taken the plunge yet. If you have any recommendations for me, please leave them in a comment below. Hopefully this helps some of you guys with bleached hair and shows that you can experiment with colours and still use cruelty free brands to look after it. What’s your favourite cruelty free haircare brand?